Do you need clean-up, repair, or restoration for water or flood damage in your home or business around the Southfield, MI area? 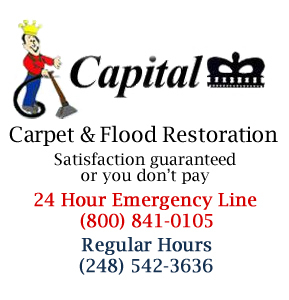 Call Capital Flood Restoration at 1-888-849-2861. We are ready to assist you for your professional clean-up, repair, and restoration needs due to water and flood damage. 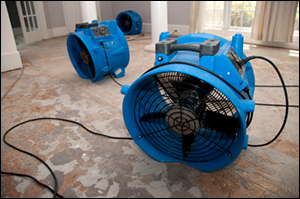 Do you need 24 hour emergency water damage restoration due to flooding or water leaks? Capital Flood Restoration is available 24 hours a day, seven days a week and we have the equipment and experience to properly handle commercial and residential flood and water damage restoration projects in Southfield, MI. 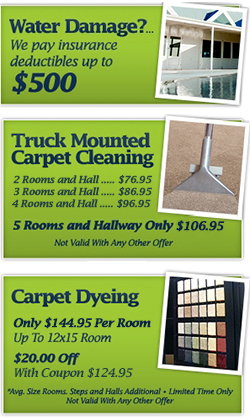 Capital Carpet has been serving the Southfield, MI area since 1977. We have more than 36 years of experience in carpet, rug, upholstery cleaning, and water damage restoration. We are confident in our skill, techniques and ability to make your carpets, furniture, and upholstery dry quickly and look new again. We provide emergency water damage assistance for the following: sewer backups, sump-pump failures, broken pipes, frozen pipes, appliance hose leaks, toilet, sink, and bath backups, malfunctioning dishwashers, and leaky roof water damage. We also deal with carpet cleaning, plaster and drywall repair, upholstery cleaning, rug cleaning, and pack outs. We will evaluate the situation, remove the water and begin the drying, clean up and repair process with little to no disruption. We are a family-owned and operated business that is large enough to handle any size job, but small enough to treat you with the personal care that many companies don’t provide. All of our technicians are IICRC-certified water damage restoration technicians. They are uniformed and professional. Our technicians will make you feel comfortable about inviting them into your home or business. We work with all major insurance companies and bill them directly. We also help pay up to $500 of your deductible. Our live operators are on-call 24 hours a day, seven days a week to assist your water damage emergencies. We are licensed, bonded and insured. 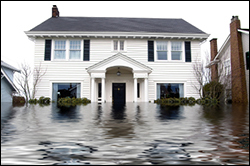 Please call us at 1-888-849-2861 with any questions regarding water damage restoration in Southfield, MI. We provide 24 hour emergency service and you will speak with a live operator. Testimonial: "What can I say, everything was perfect, and honestly thats why we keep coming back to Capital and your tech was very personable and efficient while in our home, This is the second time here that I can remember, Job well done, Thank You"